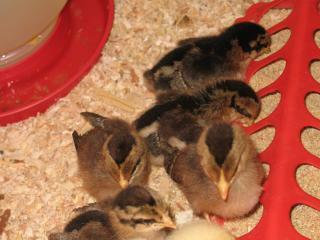 Single Comb Brown Leghorn Pullets! 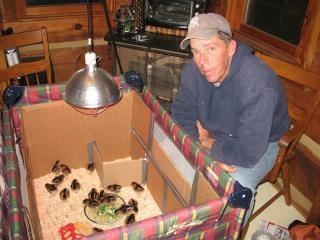 We now have on 4 hens of the original batch! 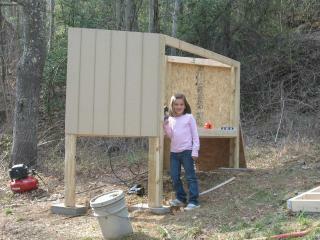 Granddaughter helping Granddad build the coop! Ordered 25 from Mcmurry's 5 arrived D.O.A, 3 the next day!